Our wonderful event, The Italian Destination Wedding Show is this Sunday, 26th October at The Sofitel, St James from 11am to 4pm! We are so excited and can’t wait to share this special day with you!!! 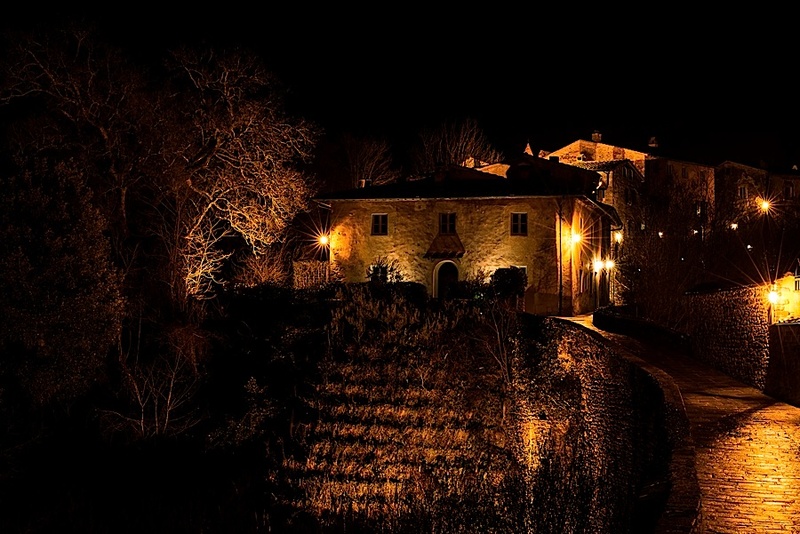 Today’s blog post is about another great venue joining us, a magic place in the heart of Tuscany, Il Borro. 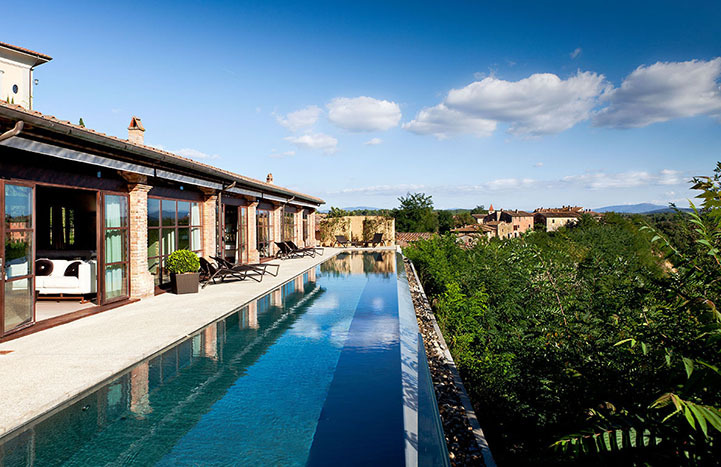 This is simply a unique wedding location, a superb 700 hectare Tuscan estate enclosing a village of medieval origins with its 19th century villa, farm and farm buildings, which appear to have stood still in time. 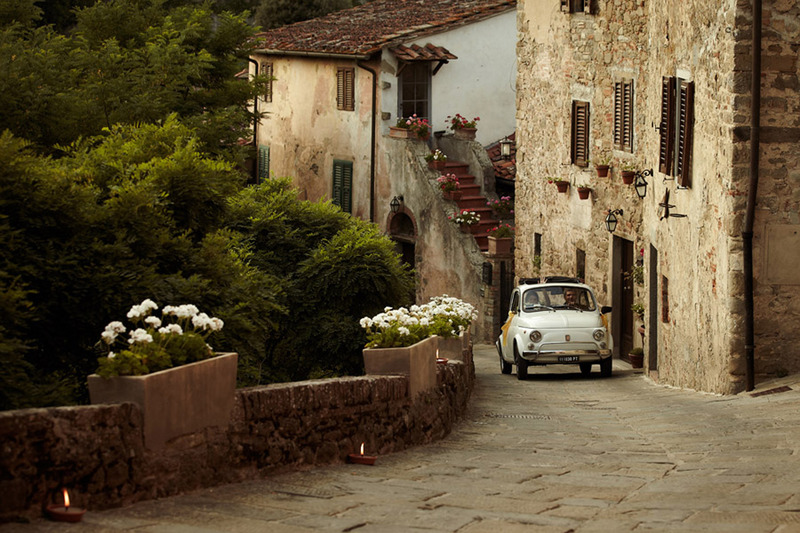 Every alley, every stone speaks of a time that once was, every flavour and scent recall the memory of a rare and more authentic Tuscany. 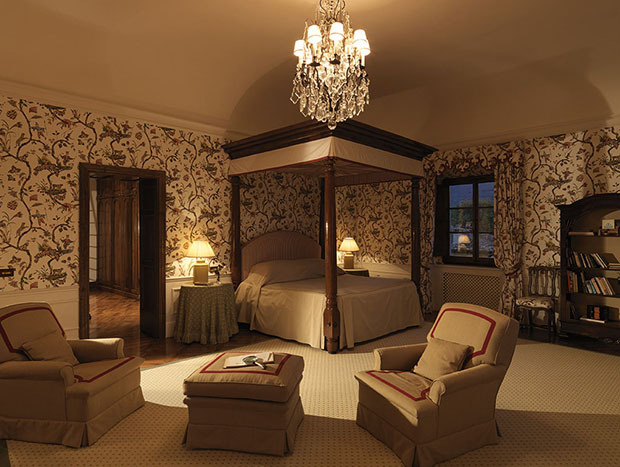 The medici dynasty, the Savoia family and now the Ferragamo family have safeguarded and preserved this precious oasis making this place a sanctuary dedicated to wellbeing and the art of hospitality. 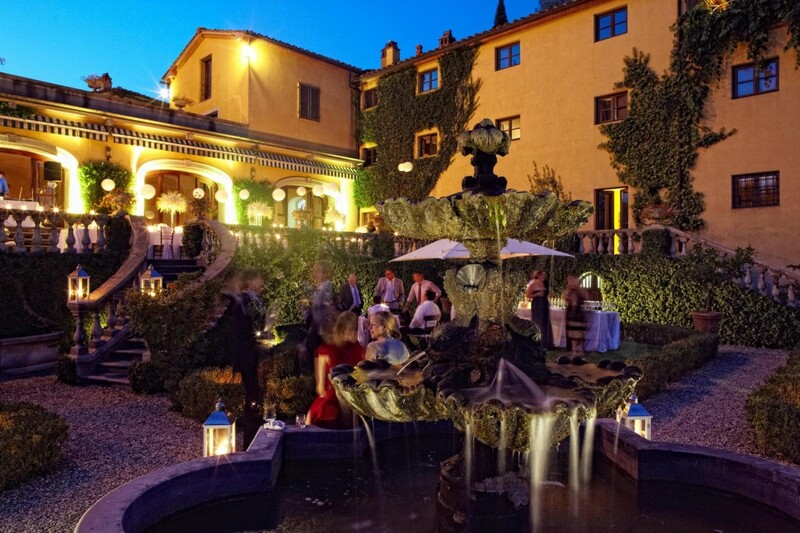 Il Borro offers a series of exclusive locations, outdoors and indoors, for your wedding. Each of them has different characteristics and is designed to suit every taste. You can choose between the nineteenth-century manor house for a refined and romantic ceremony, the private garden in the Renaissance style for an outdoor function or the stunning old Orangerie for your reception. 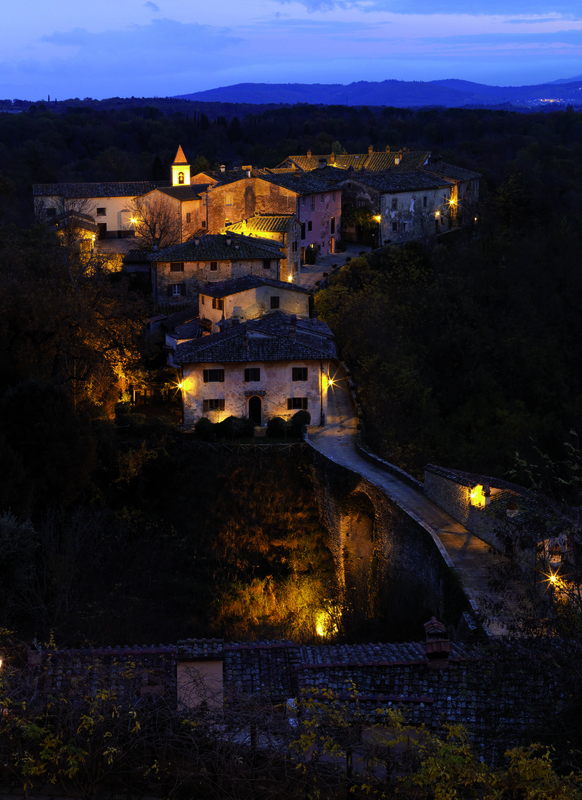 If you wish to add authenticity and charm to your ceremony, why not choose the medieval village with its narrow streets and centuries-old church? 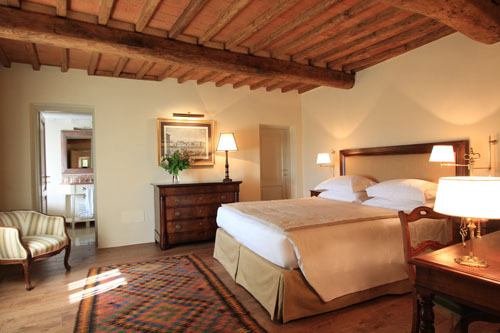 And, let’s not forget, you could have all your guests staying at Il Borro, which can sleep up to 160 people. You have plenty of choice at Il Borro for you wedding reception: why not head to the Osteria del Borro, where chef Andrea Campani uses only local ingredients to create a contemporary interpretation of culinary traditions; or to Il Borro Tuscan Bistro’, a restaurant, wine bar and shop, maybe for a day after the wedding lunch? 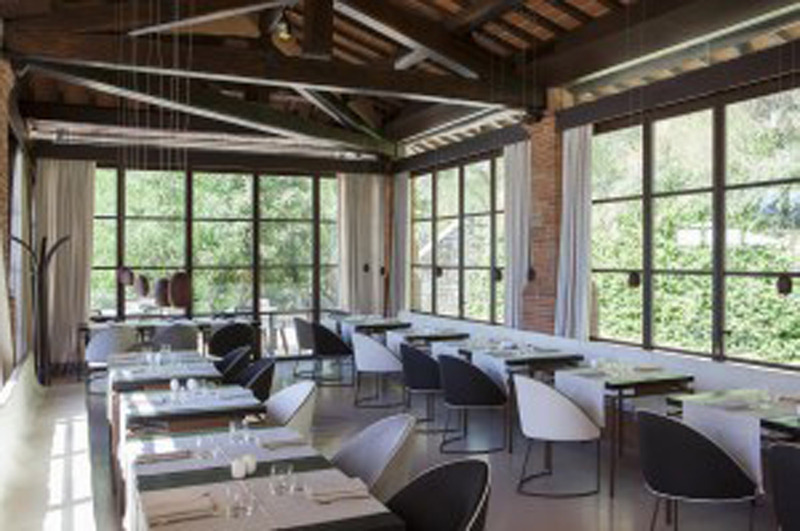 For something more casual, the Vin Café’, nestled in the historic structure of Il Borro and overlooking the landscape of the medieval village, is just perfect. It’s not just the food that will be absolutely perfect on you wedding day, Il Borro is in fact surrounded by vineyards and wines, from autochthon grape varieties as Sangiovese and Tuscan traditional varieties as Merlot, Cabernet Sauvignon and Petit Verdot, is produced here by traditional methods – vineyards are an integral part of the characteristic landscape of the area and create a peaceful and harmonious environment. Your wedding menu will definitely have the best wines to accompany any of your choices! 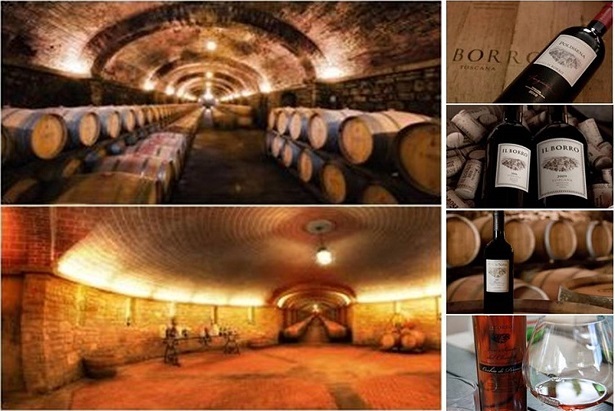 The Il Borro experience does not stop here. 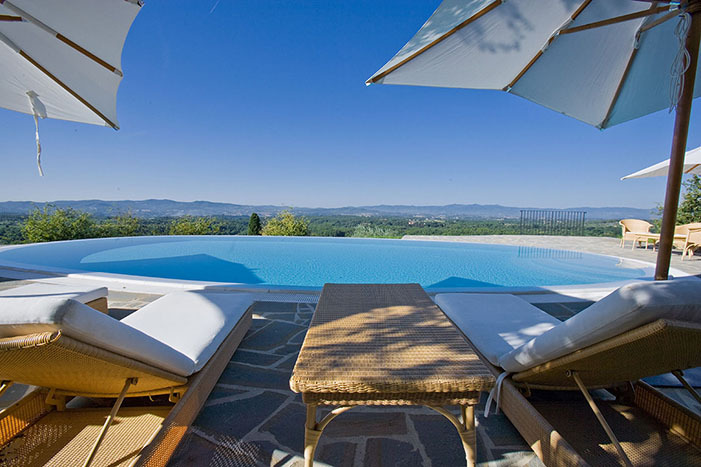 Before or after your wedding day you will be able to relax around two stunning swimming pools. Oh, we forgot to mention, they both are infinity pools, with views to die for! Or, why not head off with your girlfriends, just before the wedding, to La Corte Spa? 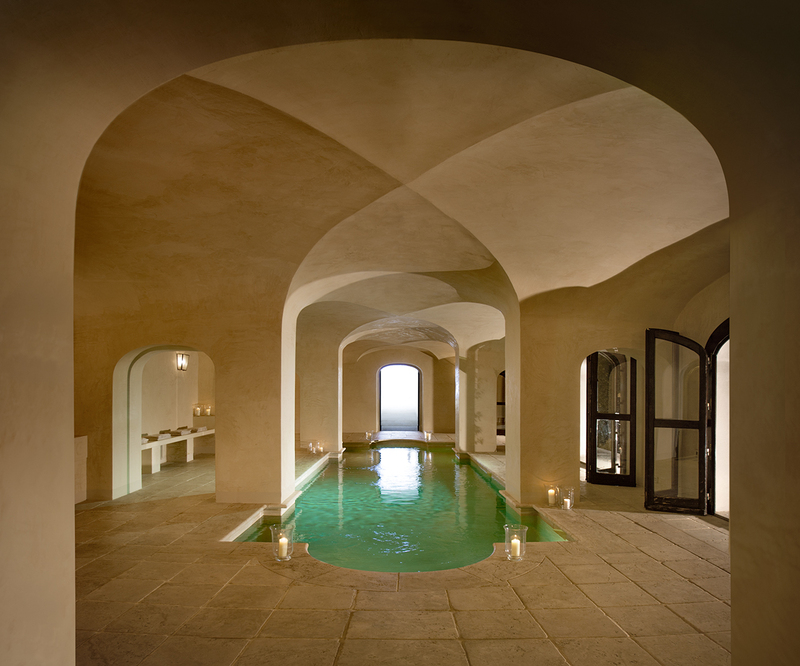 Its modern facilities are housed in a classical Tuscan building and its vast range of treatments and beauty, training and nutrition plans are individually tailored to meet your needs. The perfect setting for your hen-do! 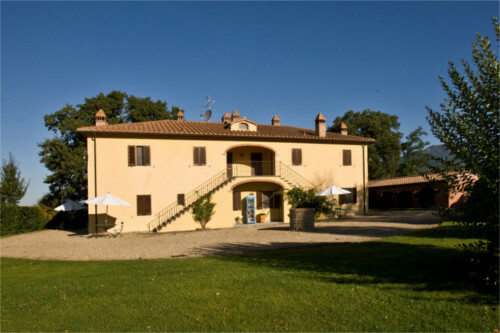 Il Borro offers also a variety of different activities, amongst which nature walks, horse riding or a round of golf, mountain biking, trekking…something for every taste to keep yourself and your guests entertained. 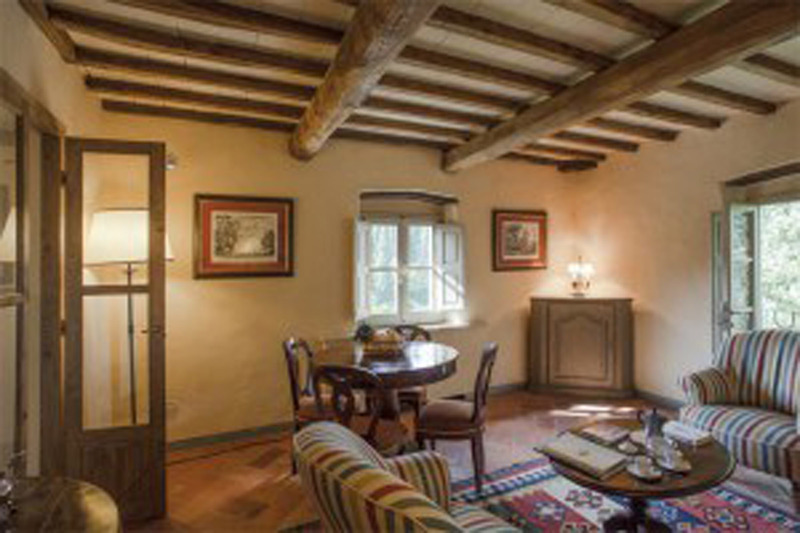 Situated close to Florence, Arezzo and Siena, cities of rare beauty and rich in art and hyistory, Il Borro is a perfect place to stay while exploring Tuscany, so why not prolonging you stay for the honeymoon too? 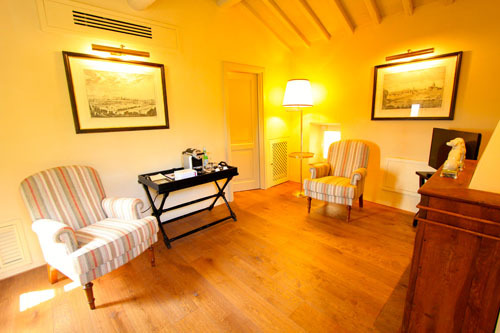 There are plenty of different rooms and suites in the medieval village, including the royal suite, which comes with its own private pool. 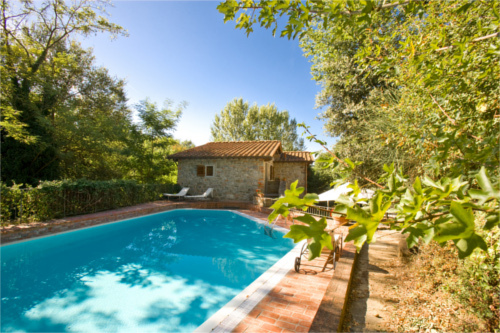 Or, if you prefer, you could be staying at any of the amazing farmhouses! We are so pleased you will be able to meet the team from Il Borro at the Italian Destination Wedding Show next Sunday, 26th October. To book and register your ticket for The Italian Destination Wedding Show please click here.